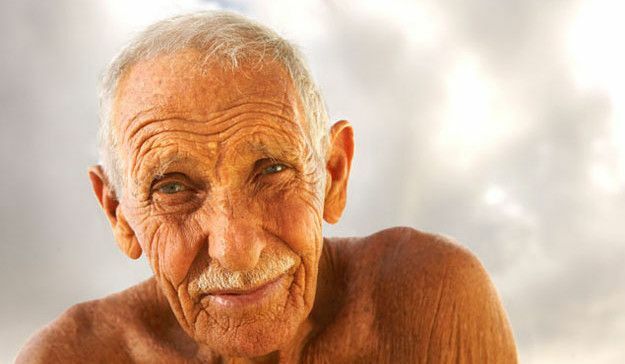 Surf News Network, 11 November, 2014 – Dorian “Doc” Paskowitz died on Monday in Newport Beach, California at age 93 according to the Times of Israel. His death, following a deterioration in his condition after hip surgery earlier this fall, was confirmed by his daughter Navah Paskowitz. 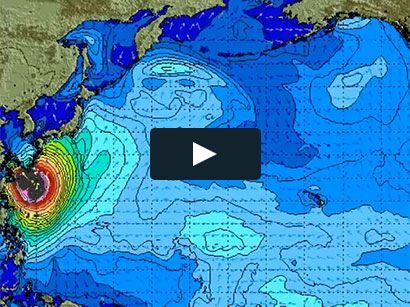 Paskowitz, who had long been known as a legend in the surfing community, was introduced to the rest of the world through “Surfwise,” a 2007 documentary film by Doug Pray about Paskowitz’s unusual life and eccentric parenting style. 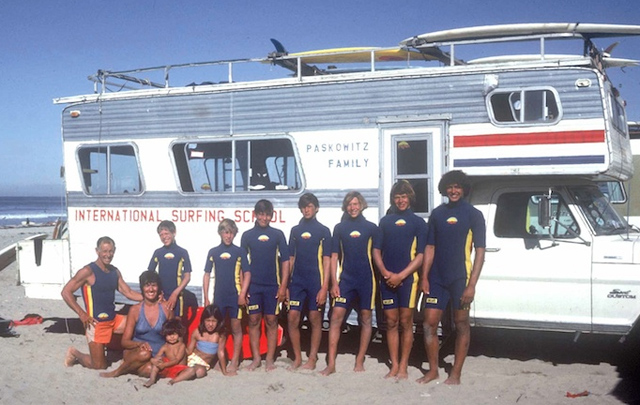 According to the Encyclopedia of Surfing in the ’60s and ’70s, Paskowitz and his ever-growing family (a third marriage produced nine children) lived in a mobile home and traveled often from one side of America to the other, with family practitioner Paskowitz working ad hoc at various medical clinics, and his Mexican-born wife Juliette home-schooling the kids. ThePaskowitzes spent much of the year living in the beachfront parking lot at San Onofre. Dorian Paskowitz was inducted into the International Surfing Hall of Fame in 1991.